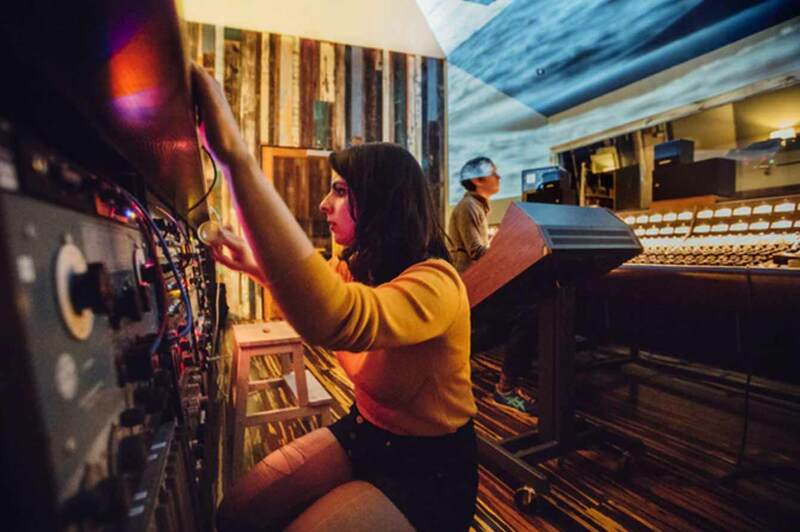 Independent music fans: Whether you know it or not, a great deal of your favorite music from the past two decades may have been recorded at the Bay Area’s Tiny Telephone studio. 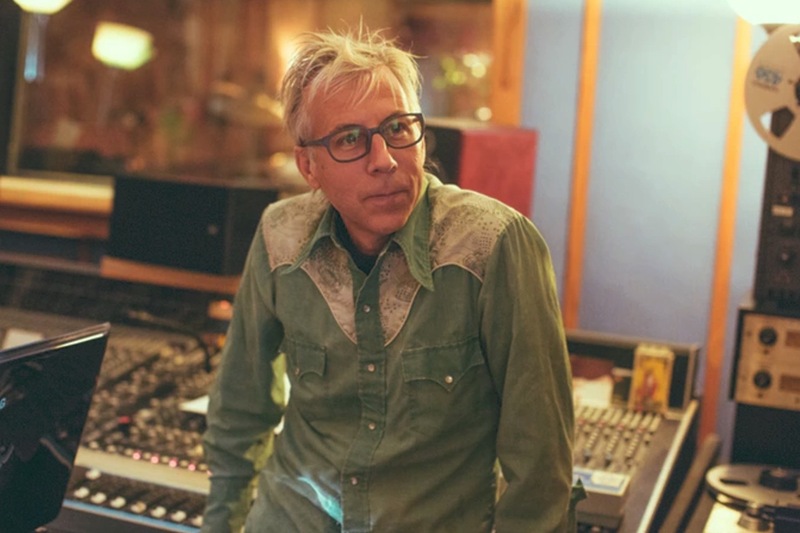 TT was founded in 1997 by musician, songwriter, producer, and engineer John Vanderslice. 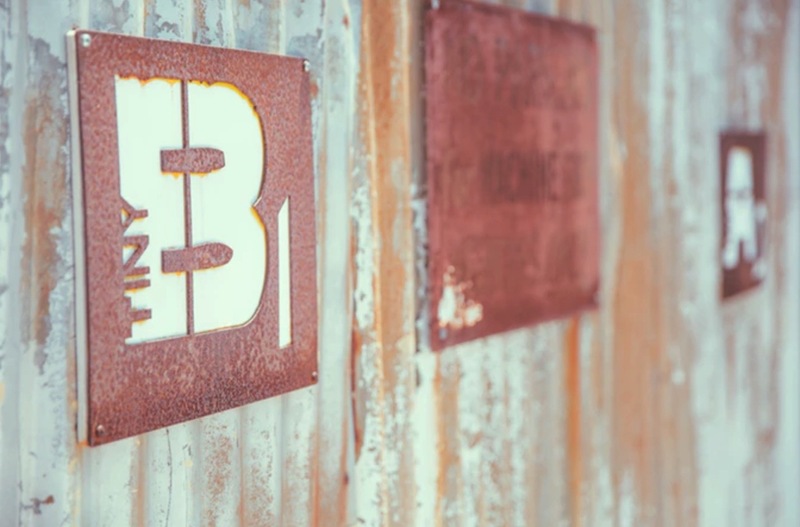 The studio was built initially as a rehearsal space but was quickly developed into a full-time recording facility. 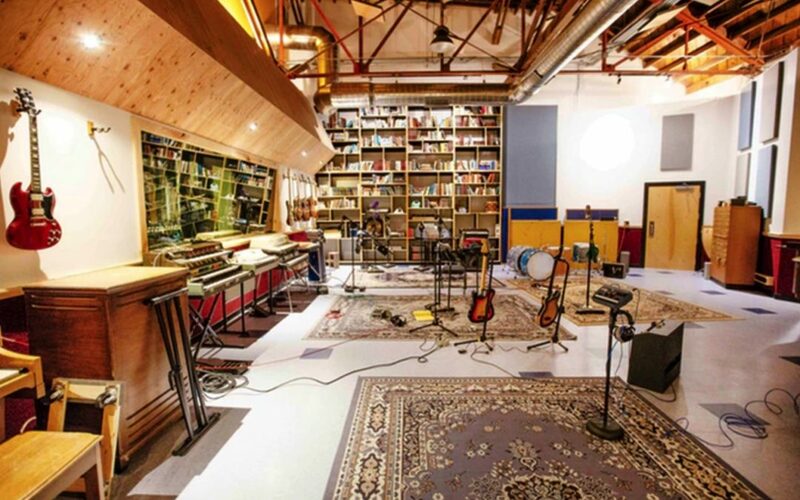 Among those artists who’ve recorded at the studio since its early years are Death Cab for Cutie, Sleater-Kinney, Okkervil River, Deerhoof, The Mountain Goats, The Magnetic Fields, Tune-yards, and Spoon. Today, the studio has two locations—one in San Francisco’s Mission District and one in North Oakland. Vanderslice has released 10 full-length albums and five remix records and EPs (on Dead Oceans and Barsuk) and has collaborated with The Mountain Goats. St. Vincent, and Spoon—among many others. Since 2014, he has concentrated on production work, working with a diversity of acts, including Frog Eyes, Samantha Crain, Grandaddy, Sophie Hunger, Bombadil, and Strand of Oaks. The trouble is—the studio’s newer, Oakland location needs a new roof. A.S.A.P. Enter Tiny Telephone’s Kickstarter Gold campaign: Tiny Telephone Oakland: Rai$e The Roof. Backers of the project can receive, depending on the amount of their pledge, a signed copy of Vanderslice’s last record, Dagger Beach, a “Very Cool T-Shirt” commemorating the campaign, a signed Joe Williams screen print, prepaid days at the studio, lock-out time for an EP or full-length album, and even an LP produced by Vanderslice, himself. “My name is John Vanderslice, and I’m the owner and proprietor of Tiny Telephone Recording in San Francisco. 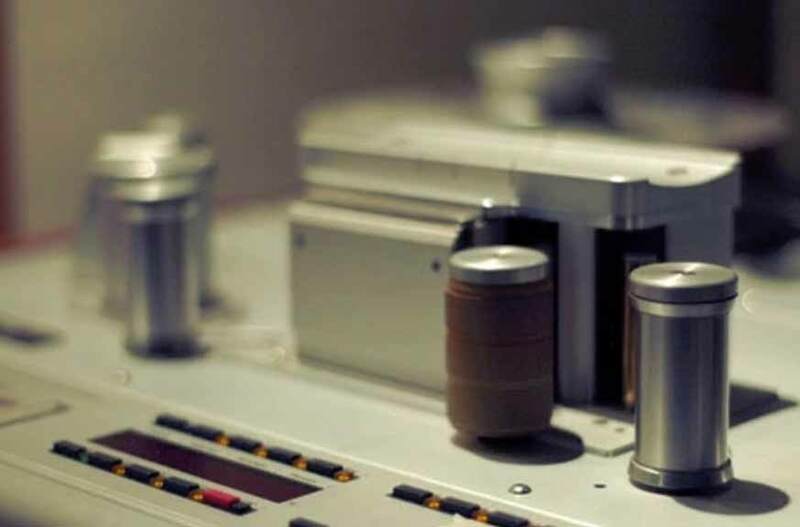 Since opening 20 years ago, we’ve become one of the busiest studios on the West Coast, and one of the last to be running analog multi-track tape machines full-time. I’ve always kept our rates low to attract independent bands of all levels and make creative studio recording a possibility for all musicians. “We have but one remaining problem… our roof leaks, both in the sense that when it rains outside it kind of rains inside, and we are not completely isolated sonically from the street. We were aware of this issue when we built the studio, but the size and scope of building a 3000 square foot studio meant we had to leave it off our list of improvements. “The only answer is to build a second roof over our existing one. We’re going to do all the work outside so we retain the beautiful old-growth redwood ceiling we currently have. I love the sound of our live room and don’t want to tamper with it. “We built a very affordable analog recording studio in Oakland, but our business isn’t big enough to do significant capital improvements. All of the money we make gets put right back into the studio: repairing outboard gear, buying better instruments for artists to use, and maintaining our vintage Neve console. “Insulating our roof will allow much more flexibility for recording in our live room – right now, things that are loud sound great (like drums! 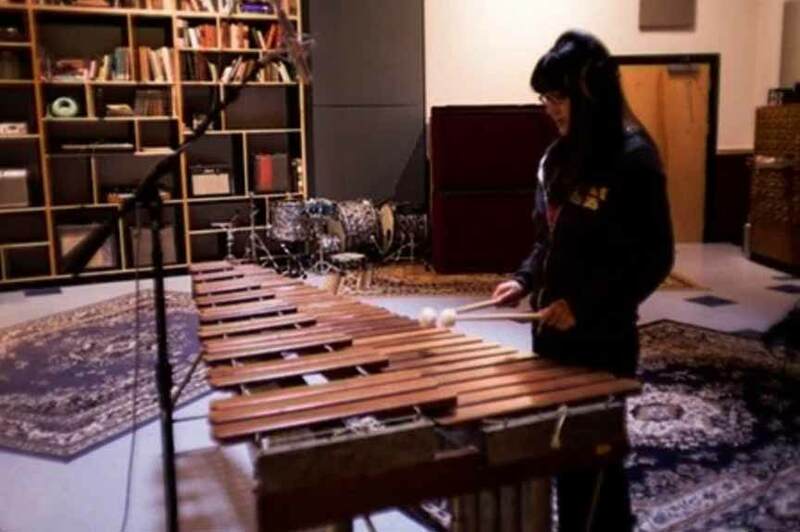 ), but very soft, detailed instruments need to be isolated from the noisy world outside. With a new roof, we’ll be able to record strings, choirs, solo vocalists and so much more, all without the sounds of the outside world bleeding in. In turn, this will provide an affordable option for artists to add a variety of orchestral instruments to their recordings – if an artist wants to record a string quintet, we’ll have an excellent-sounding, completely isolated studio space that rents for only $300/day. If a folk band wants to record live around a single mic, we can do it without the sound of trucks rolling by or jets overhead. “I currently employ ten very creative people. That’s the thing I’m most proud of. On top of that, a recording studio puts a lot of money back in the local arts community: session musicians, instrument and amplifier builders, string and horn and woodwind arrangers, studio techs, piano tuners, music teachers, mastering engineers, photographers, graphic artists, videographers, and many more creative individuals benefit from recording studios. The creative ecosystem of every project touches many lives and many different fields. You’re helping to sustain a valuable and crucial arts organization in Oakland. 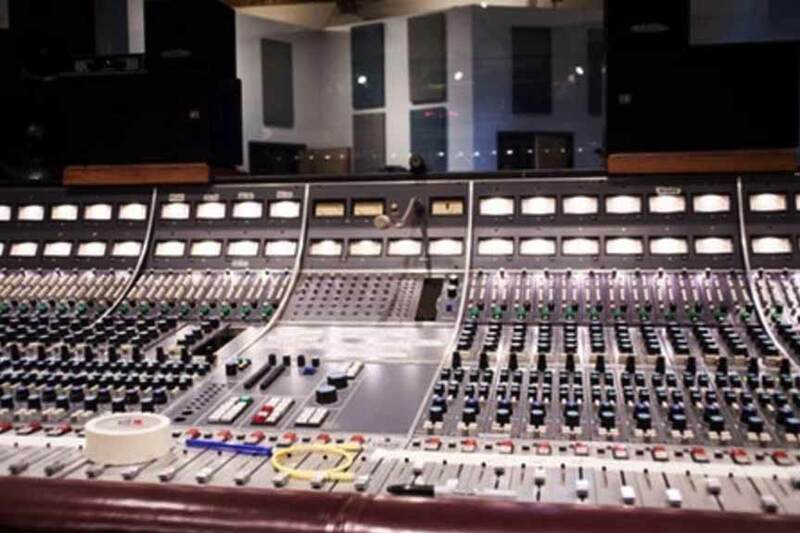 “Fairly-priced commercial recording studios are a crucial part of a healthy music community. 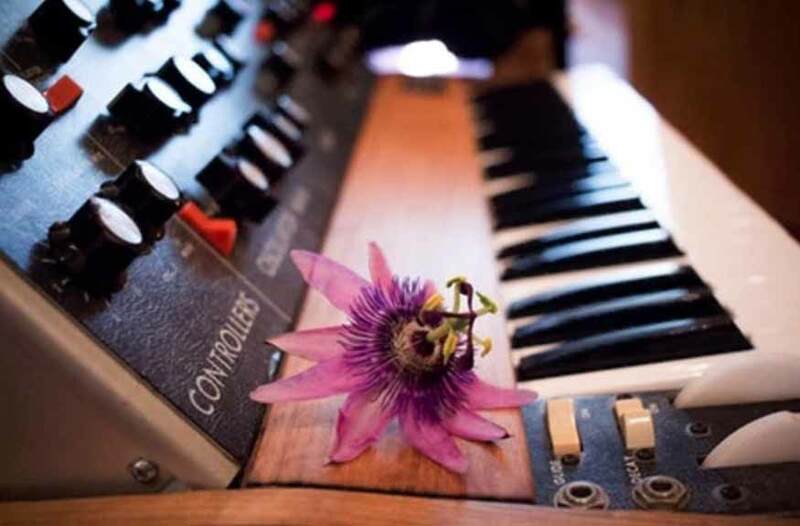 Large-format consoles, analog tape machines, great sounding live acoustic spaces and collections of instruments are inspiring to work with but out of reach of most artists without affordable access, and we plan on providing that for years to come. “Thanks for taking a look at our Kickstarter. With your help, we can rebuild our roof and fulfill our potential as a vital and fully functioning creative space for decades to come. We encourage you to visit Tiny Telephone’s Kickstarter Page and help support their efforts.